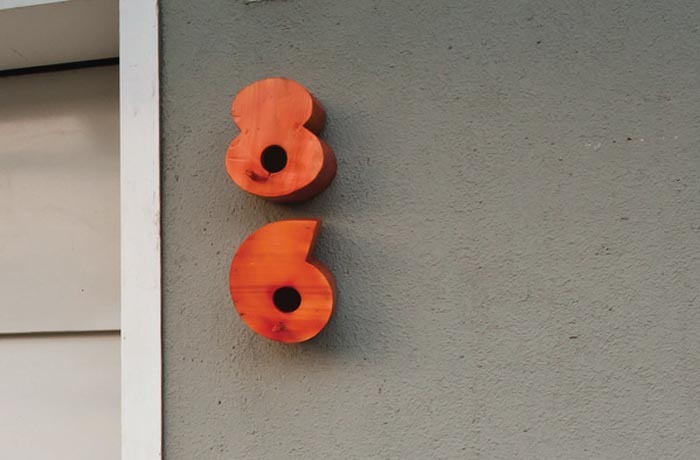 Typography and industrial design combine in these fun typographic bird houses. 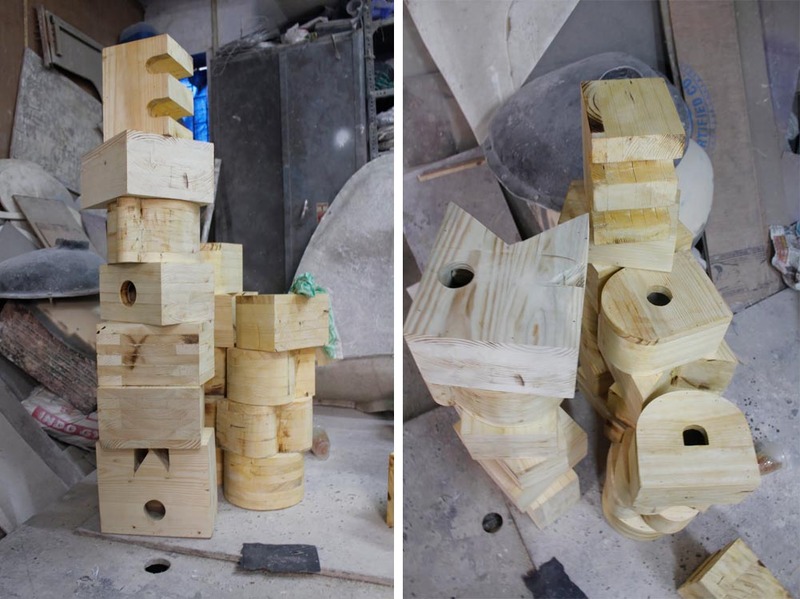 Designer Nishant Jethi of Mumbai created these hollow wooden 3D letters (the complete alphabet) that double as bird houses. 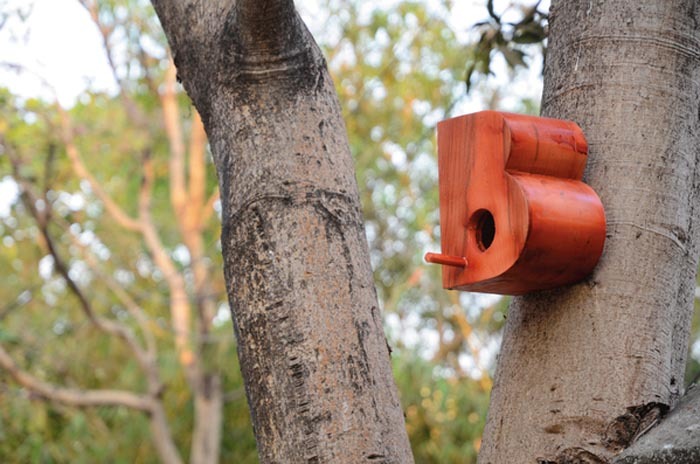 Living Typography, as the project is titled, can be used as nameplates and/or house numbers while providing shelter to the many sparrows that have lost their homes with the recent construction of new high-rises and malls. If those sparrows enjoy type even half as much as I do, they’ll be happy to call one of these letters or numbers their home! This entry was posted in Fun, Industrial Design, Street Art, Stuff We Like, Typography. Bookmark the permalink.